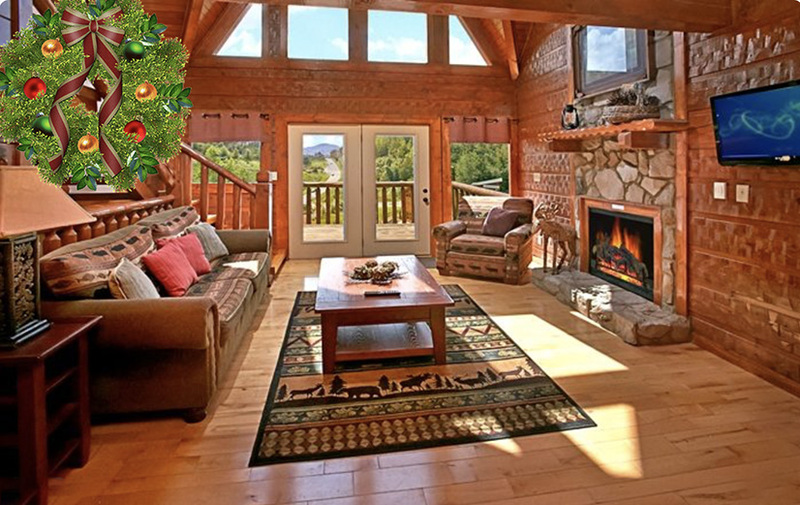 Top 10 Cabins Rentals is the best way to vacation in the Smoky Mountains! You can choose from rustic cabins, cozy honeymoon cabins, mid-size cabins, to million dollar luxury cabins with indoor pool and indoor media room. 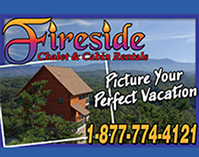 Our goal is to help you find the perfect Smoky Mountain Cabins for your Smoky Mountain getaway. Staying in a Top 10 Cabin Rentals Smoky Mountain cabin will provide you an escape with views of mountain vistas and complete solitude. Choosing the right cabin can be time consuming. 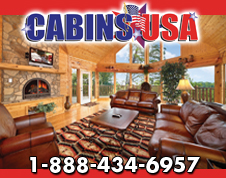 We have featured top 10 cabin rentals to help you narrow down your choices. 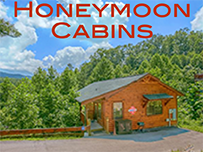 Cabins are located close to all the action -- great restaurants, attractions, unique shops, world-class outlet malls, music theatres, and outdoor adventure, including whitewater rafting, river tubing, hiking trails, horseback riding, hayrides, carriage rides, and fishing. Most cabins are fully furnished. All linens are included. Firewood, in most cases, is furnished. All you need to bring is food.